Hot on the heels of the huge and pricey Hogwart’s Castle reveal, Lego has Frozen fans updating their Christmas wish lists and pondering if this 700+ piece work of lego art is more their speed. Do you want to build a … Lego palace?! 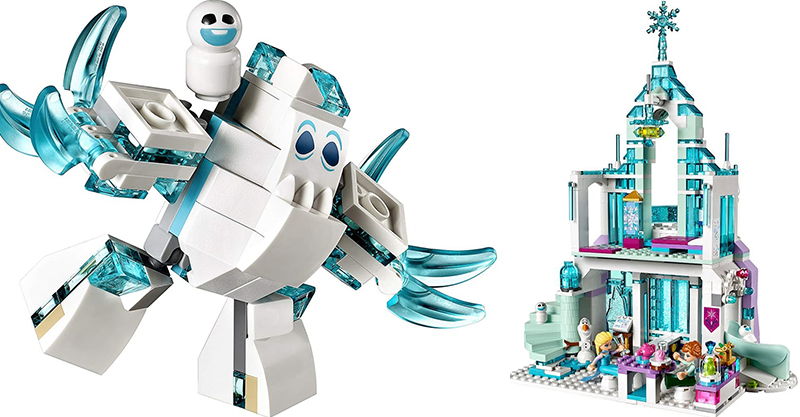 Lego’s brilliant and sparkly Elsa’s Magical Ice Palace comes with Lego-people favourite characters like Elsa, Anna, Olaf, Marshmallow, and Snowgies. 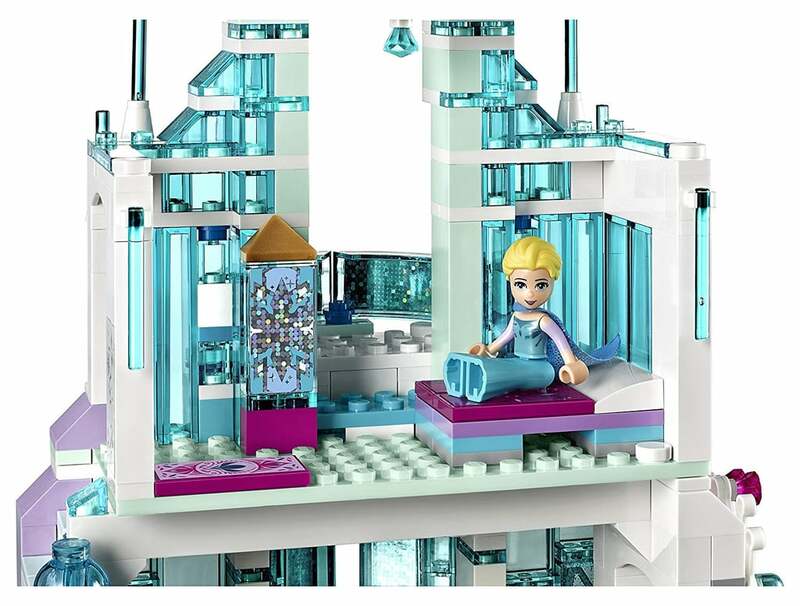 “Build a grand and glittering Ice Palace for Elsa and feel the magic and adventure with the special sliding bridge and revolving staircase functions,” Lego suggests – and at under a hundred dollars for the set, we were already in! 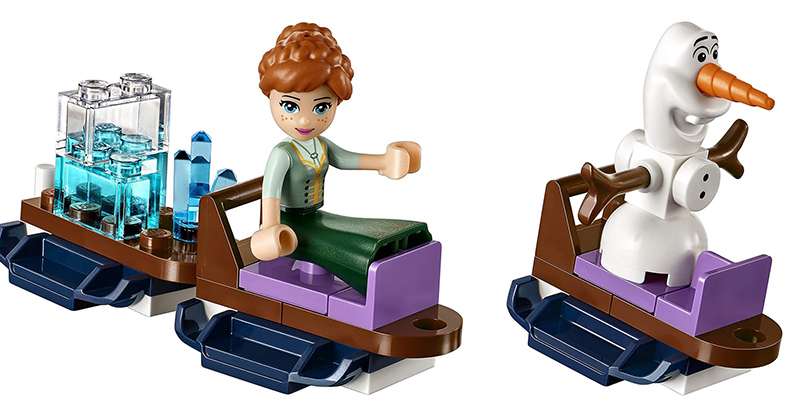 “There’s so much detail inside and out to help recreate scenes from Disney’s Frozen and Frozen Fever, or to create new and exciting stories with these much-loved characters,” Lego points out and goodness me they are right. 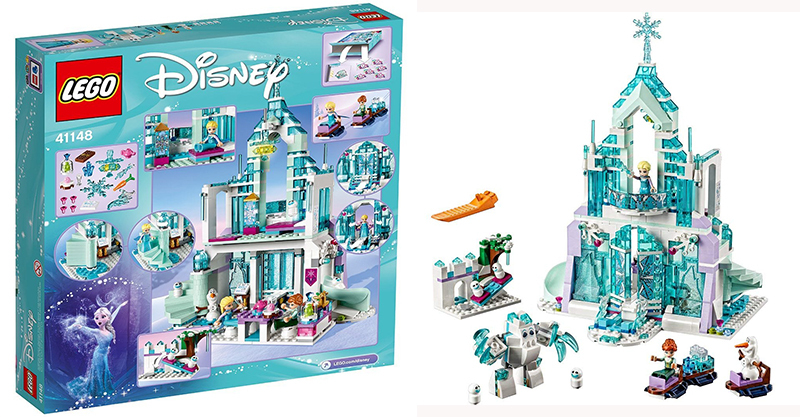 If you’ve got a little Frozen fan at your place this set could spark hours of imaginative play with Elsa and Anna, and it’s special details are sure to delight the heck out of them.